Mother’s day is coming up, but you already know what to give mom. The real problem is finding a present that would make dad smile instead of grumbling, just like he did with your previous June gifts. Luckily, Traeger has just unveiled its latest revamped lineup of grills — the Ironwood, Temberline, and Pro. Look no further if you want a super trusty BBQ companion. And the fact that Trager invented the wood pellet grill 30 years ago is your quality assurance. This new series comes with super high-tech features. “Wifire,” — clever! 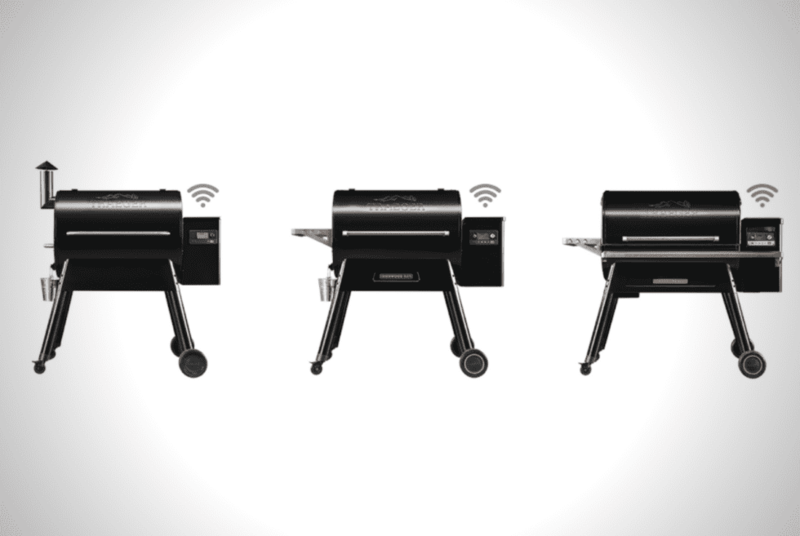 — as Trager calls it, allows you to control the grill without the need for a shared Wi-Fi connection. Most grills enabled with Wi-Fi will only accept commands if you’re connected to the same network it’s in. Not this one. You can fire up hot dogs, run to the grocery store because you forgot to pick up buns, and still be able to monitor how they’re cooking in there. 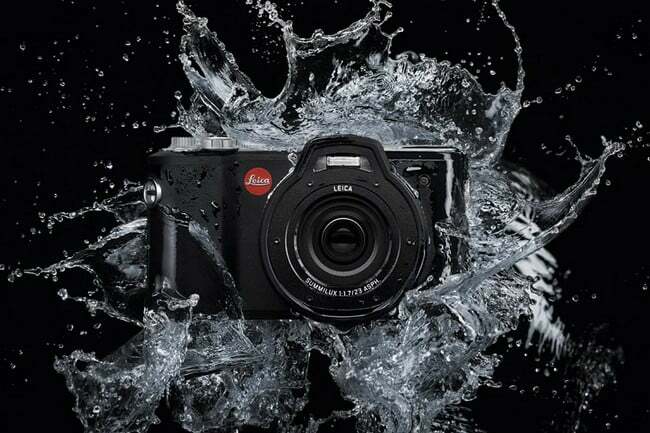 In other words, you get access to internal temperature, ambient temperature, and smoke levels anytime, anywhere. All the new Traeger grills are also equipped with Trager’s D2 Direct Drive, which produces blue smoke at a wider temperature angle. And with this, you don’t have to deal with long preheat times commonly tied to pellet grilling. Trager’s new grills are available online and at select retailers across the country. It’s a hefty purchase, sure. But your old man will love it. Just say it counts as three Father’s Day, so you don’t have to worry what to give at least until 2022. Everything is getting “smart” these days – apart from some of our buddies - and our luggage is no different. 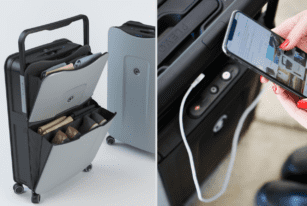 Plevo have managed to create a luggage which is mixed with aesthetics and useful functions like nothing that has been seen on the carousels before. 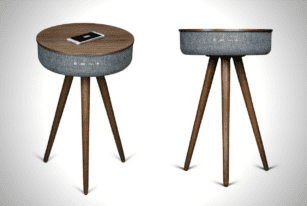 Here’s a smart modern accent table that stands 25 inches tall with features like powerful built-in 360 speaker, wireless charging for all types of Qi enabled smartphones and double USB ports along with and aux port. 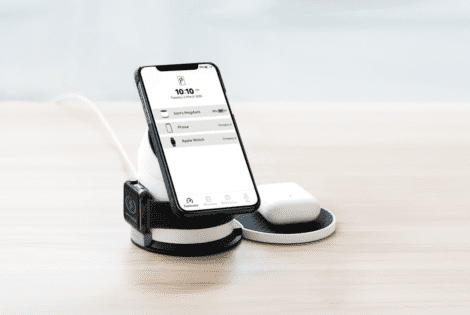 The PITAKA MagDock is a power bank and wireless charger in one. It can charge mobile devices simultaneously using its built-in 7800mAH battery. 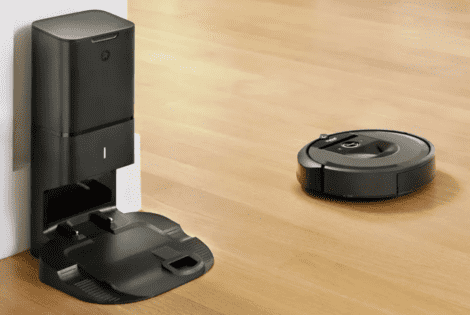 Moxi, another promising new robot, isn’t like any other AI-powered machine. 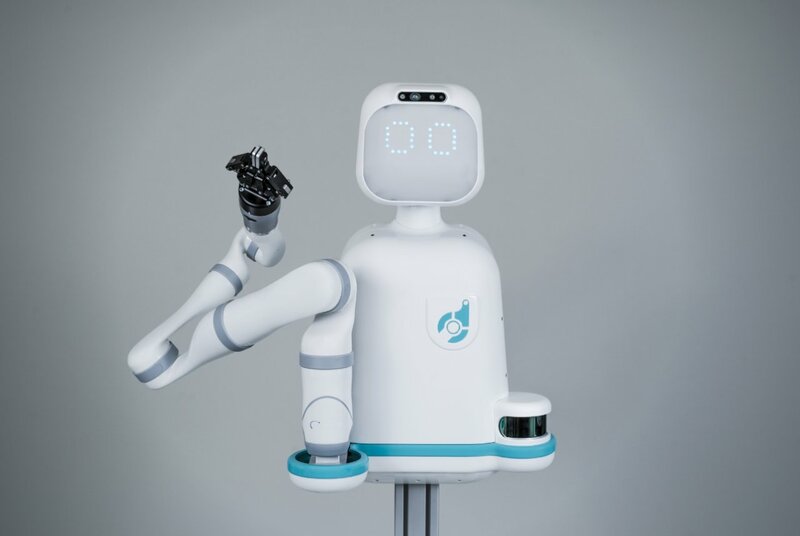 Firstly, it doesn’t intend to replace humans.